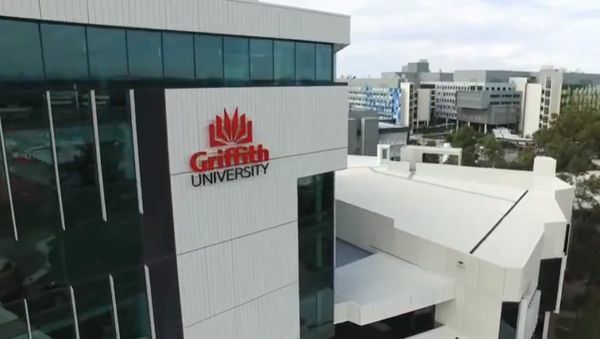 ISLAMABAD: Griffith University, Australia has decided to grant full scholarship to five Pakistani students every year. A meeting of Margaret Adamson, Australian High Commissioner held with Dr. Tariq Banuri, Chairman Higher Education Commission in Commission Secretariat Islamabad. There she announced that Griffith University, Australia will waive off 100% tuition fees of 5 Pakistani students every year. Dr. Tariq Banuri appreciated the decision and said that HEC welcomes Griffith University to be a part of the partnership with HEC. He further states that currently 10 Australian universities are in collaboration with HEC and 160 Pakistani students are completing their Ph.D. degrees from them. He also says that Pakistan does not only prioritize a few fields such as Science, Technology, Engineering, and Mathematics. Pakistan will also seek opportunities in Social Sciences, Humanities and Arts. Prof. David Grant, the Pro-Vice-Chancellor Griffith Business School was also accompanying the High Commissioner. He showed his pleasure to be a part of a partnership between Australia and HEC Pakistan.